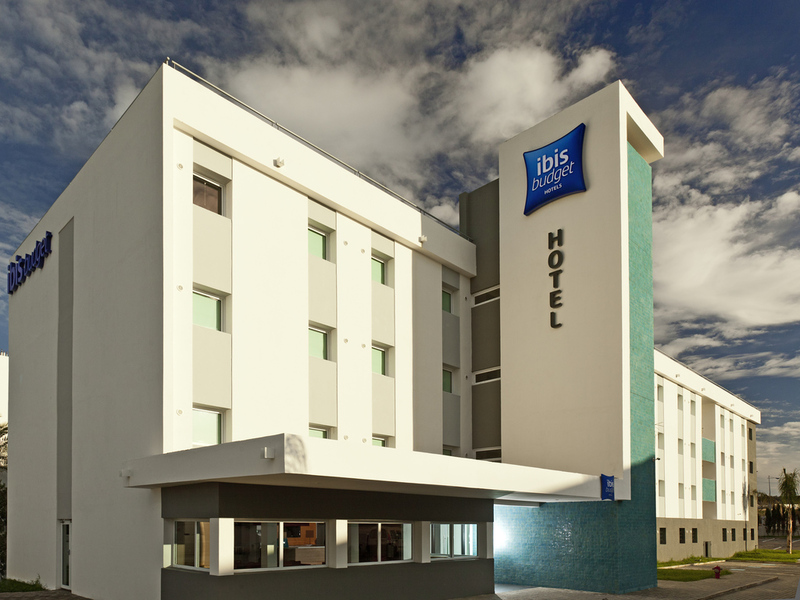 Ismail Gadou, Manager of the ibis budget Fès hotel, welcomes you and wishes you an excellent stay at the hotel. Our reception is open 24 hours a day, so please do not hesitate to contact us for assistance. The ibis budget Fès is just five minutes from the center of Fès and the magnificent Medina of Fez and the main train station. Our hotel has 121 rooms and everything you need to ensure your comfort at a great price! Enjoy a great night's sleep in a Cocoon & Design Room for up to 3 people. Air conditioning, XL light shower, toilet, flat-screen TV, multimedia connections and WIFI all for a great price. Snacks available round-the-clock, unlimited buffet breakfast and car park. 15 minutes from Medina of Fez, a World Heritage Site tracing the history of Moroccan dynasties. TRIPLE - Cocoon & Design Room with double bed and duvet, single overhead bunk, shower, separate toilet, flat-screen TV and WIFI. Ideal if you are traveling with your family, partner or friends. DOUBLE - Cocoon & Design Room with a double bed, large duvet, an XL light shower and separate toilet, flat-screen TV, multimedia connections and WIFI. Ideal for individuals or couples.